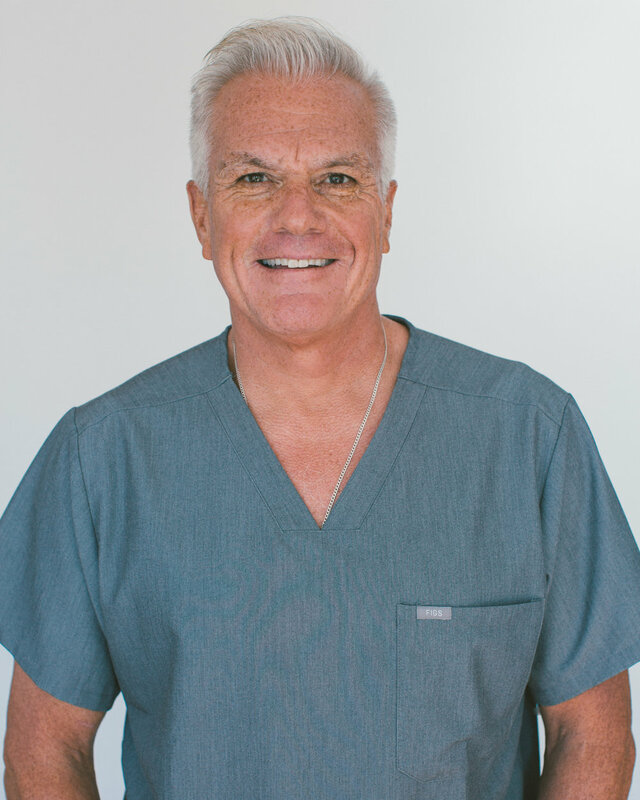 Throughout my 25 years as a holistic/biological dentist I, Dr. David Villarreal, have aimed to change the stigma of the dental and toothpaste industries through hard work and extensive research while utilizing the timeless ingredients that Mother Nature provides. After merging the old with the new, I created a toothpaste that is unlike any other. Through my dental philosophy and research, I saw an opportunity to incite real, dynamic change in an otherwise stagnant industry. This is how Estrella Products was born. I will continue to merge both Eastern and Western medicinal philosophies by combining forces with people who believe in tradition and innovation in service of a greater good. I will establish the new standard of mouth care by creating high-quality, beautifully designed and innovative products that emanate values of sustainability, safety and health. My goal with Estrella is to deliver the best oral care products on the market. I realize that my toothpaste only gets one first impression with you and I want to make it count. Once you try my toothpaste, you will never be able to go back. Made with ingredients straight from Mother Nature, its formula stands alone. This is the Real Toothpaste. Pinky Promise.